Onsen Ryokan NAKANO Mt Iwaki | Hot Springs | Iwakiyama Shrine | Hirosaki | Aomori – Onsen Ryokan NAKANO is located at the foot of sacred mountain “Mt Iwaki”, this location is called Hyakuzawa Onsen, and is directly in front of the most northern Shinto Shrine of Honshu, “Iwakiyama Shrine”. We serve meals with plenty of local ingredients, as fresh vegetables picked at Mt Iwaki. 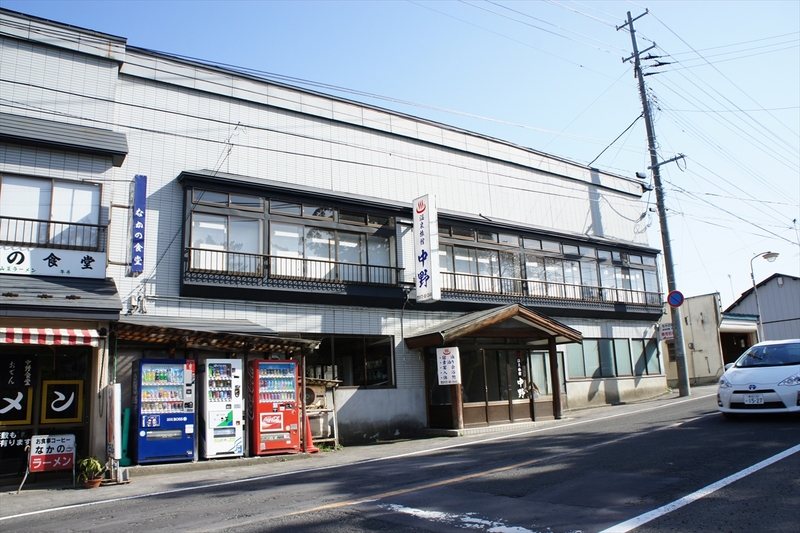 The natural “Netsu no Yu” is our pride. 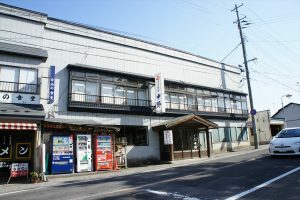 Onsen Ryokan NAKANO is located at the foot of sacred mountain “Mt Iwaki”, this location is called Hyakuzawa Onsen, and is directly in front of the most northern Shinto Shrine of Honshu, “Iwakiyama Shrine”, which is known as a famous ‘power-spot’. 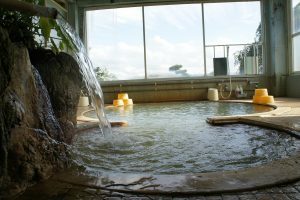 Our hot springs are flowing directly from the hot spring source! 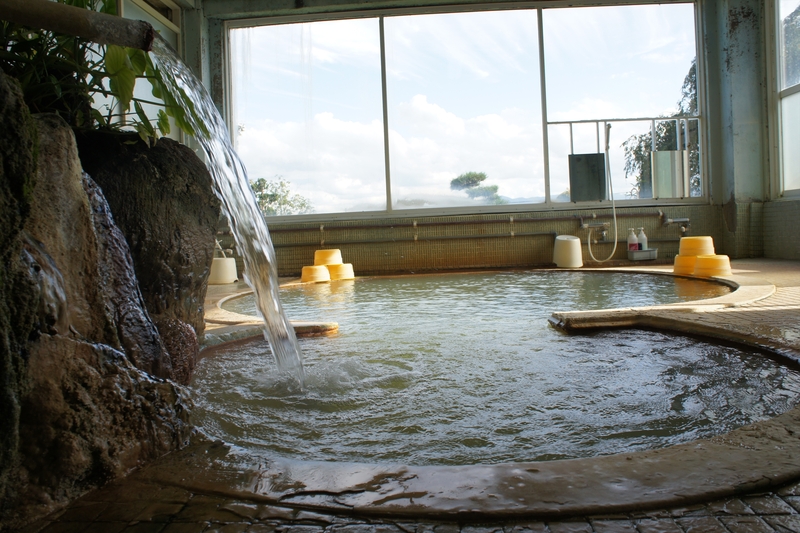 The slightly red water containing iron is also known as “Netsu no yu” (Water of heat). We serve meals with plenty of local ingredients, as fresh vegetables picked at Mt Iwaki, in a cozy atmosphere. Pick-up service Available　※There is a group bus. We only pick up from 10 or more people. Parking lot 30 spaces available. No fee. No Reservation.